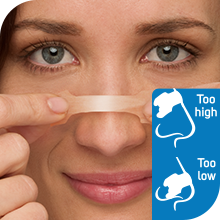 Breathe Right Clear Large Nasal Congestion Strips 10 is rated 4.8 out of 5 by 5. Rated 5 out of 5 by Vvtw from Great features It does great job to my husband. We both can have good sleep now. Rated 5 out of 5 by Rajah from Worked for me! I decided to give these a go as they seemed like a good place to start and were well priced. According to my wife my snoring has decreased since using these. 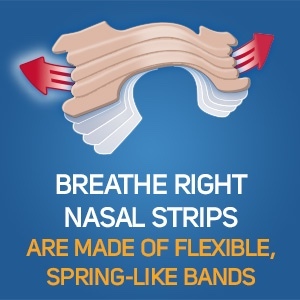 They stick half way down your nose and help open up your nasal passage so you can breathe easier. I've purchased these twice now. Rated 5 out of 5 by Ren10 from Amazing So great works amazingly but can you get the lavender ones? Rated 5 out of 5 by Lee12 from I can finally breathe! 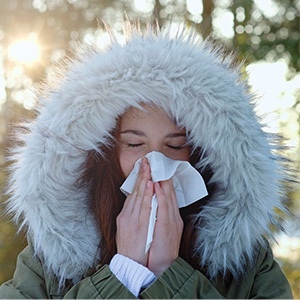 I currently have a cold with a blocked nose and my sore throat made breathing through my mouth painful. 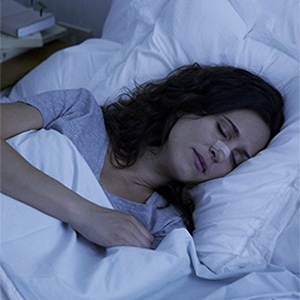 Within a minute of applying the nasal strip I could comfortably breathe through my nose again - these are worth every penny and more!